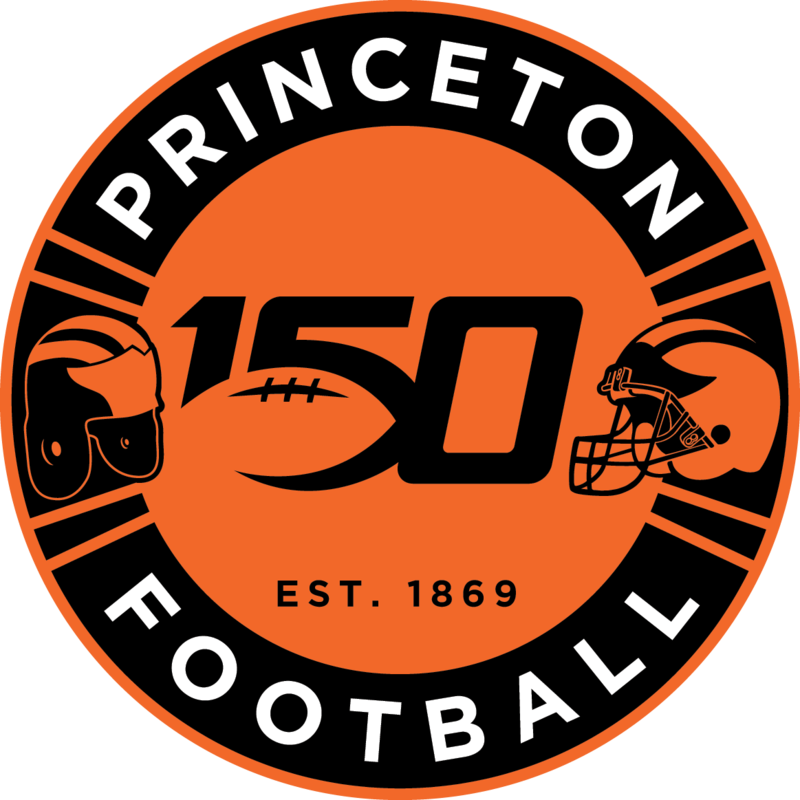 Swati Bhatt has been teaching at Princeton since 1992. 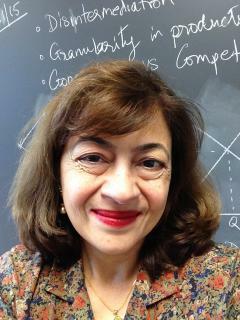 Her research interests are industrial organization, applied microeconomics and finance. She was Director of Student Programs, covering both the Undergraduate Certificate in Finance and the Master in Finance, at the Bendheim Center for Finance from 2000-2007. She greatly enjoys interacting with students and has taught courses in Finance, at the graduate and undergraduate level, undergraduate courses in Industrial Organization and Intermediate Microeconomics and supervised over 120 senior theses. She received her Ph.D. from Princeton in 1986, worked for the Federal Reserve Bank of New York from 1985 to 1990 and taught at the Stern School of Business at New York University from 1990 to 1992, before returning to Princeton’s Economics Department.